Adelaide is bursting with culture, flavours, events and entertainment. 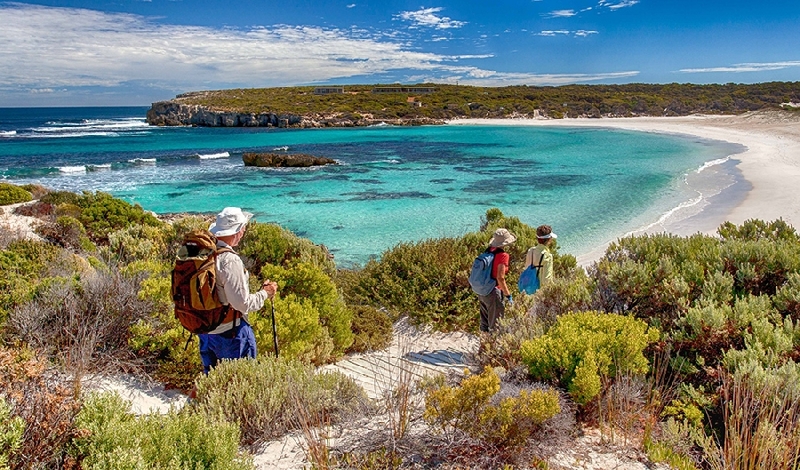 Taste your way through world-famous wine regions only minutes away, soak up the sun at one of our picture-perfect metropolitan beaches or head over to Kangaroo Island for more natural wonders. Join the party at our immersive festivals and events or explore Adelaide's many attractions including historic buildings, lush parklands and sprawling botanic gardens. Get genuine savings of up to 32% off retail value. Pay wholesale not retail. All top-class travel and accommodation, no compromises. Register for free Travel Club account and discover real holiday value.